Is anyone else a fan of quick and easy recipes?? 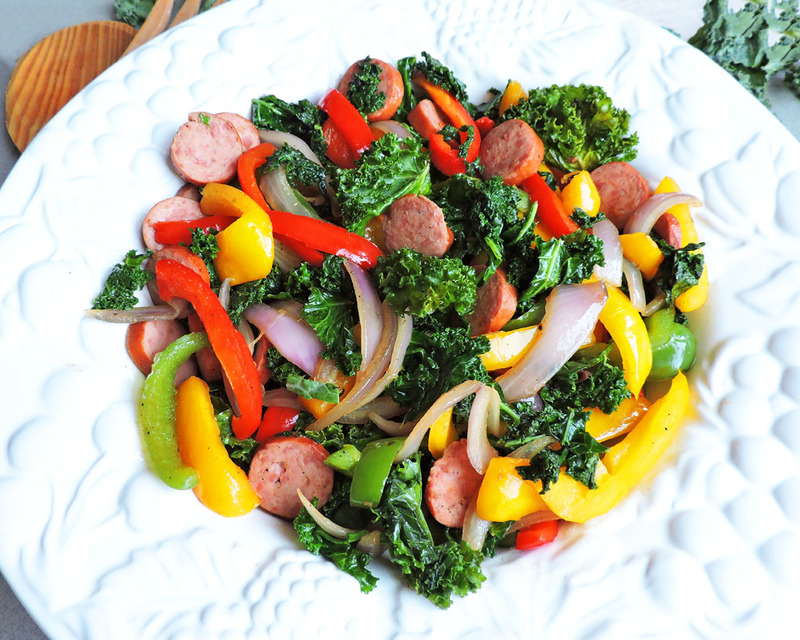 This Easy 30 Minute Kale and Sausage Stir Fry is so flavorful, delicious AND it only take 30 minutes to prepare! 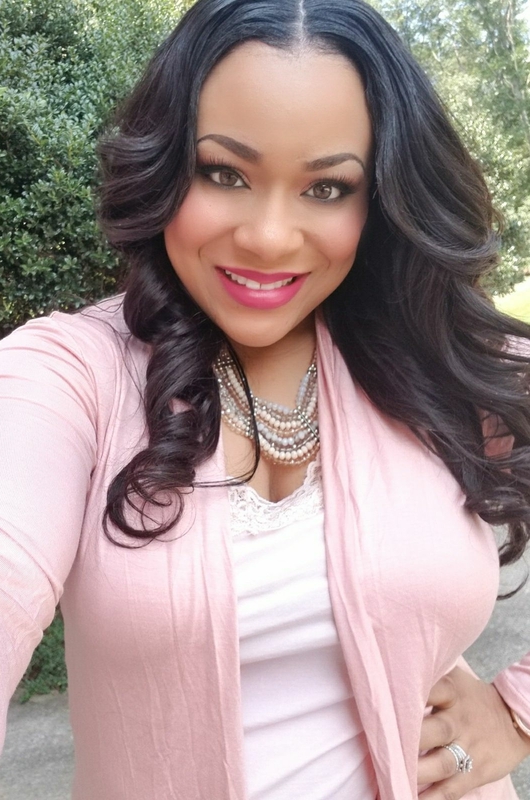 Alright y’all, I’m pretty sure that you’re familiar with my chaotic household by now…I am the mommy to 2 BUSY toddler boys and a wife to a wonderful husband. I love my family dearly but when dinnertime rolls around, these loving creatures turn into vicious, HANGRY monsters!! That may sound a bit dramatic, but I’m not exxagerrating! Lol! My 1 year old will scream to the top of his lungs if dinner is not ready within seconds of us coming home from school! My oldest son will whine for a snack and the hubs will keep coming into the kitchen asking if the food is ready yet! Lol! As you can see, I don’t really have the luxury of spending hours in the kitchen to prepare a gourmet feast for this group! Lol! 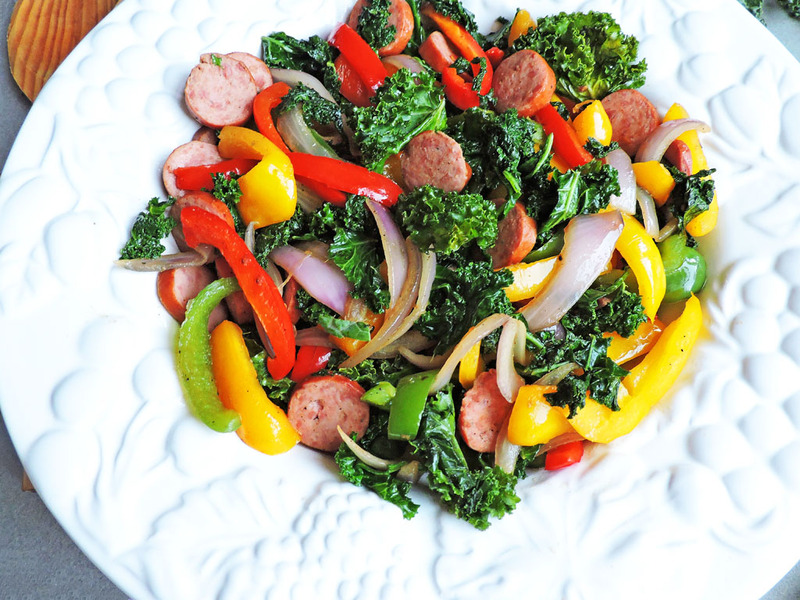 That’s why I’m such a fan of this Easy 30 Minute Sausage and Kale Stir Fry! I love this recipe because it contains so many flavorful veggies and allows me to use my leftover produce! I’m all about trying to reduce food waste so I enjoy creating delicious recipes just from “cleaning out my fridge!” Go ahead and give this recipe a try! You family will thank you! 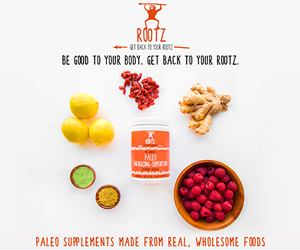 For more recipe inspiration, be sure to follow me on Instagram and Pinterest! Heat a large skillet to medium heat and add oil. Add in bell peppers, onions, and garlic to skillet and cook for about 2-3 minutes. 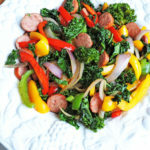 Add smoked sausage to skillet and cook until slightly browned. Add kale and seasonings, and cook until kale has wilted. This was great! 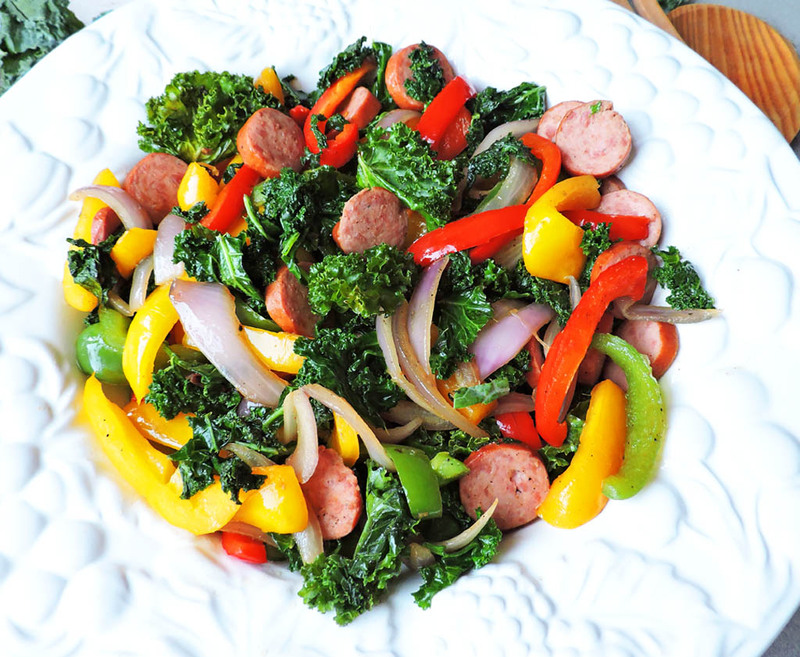 I had kielbasa to use as well as mushrooms and zucchini. My husband loves the kale in it. Thank you! I’m so glad that you enjoyed it! !